Here is a product that I love! It is an Electronic Foot File – the UTILYZE CR-700B #utilyze. I like to go and get pedicures but in the last couple years just can’t seem to find the time or extra money to go very often. I use the UTILYZE CR-700B instead, it is a powerful callus remover. The roller spins more than 50 times per second. I like that it is rechargeable, lightweight and portable. I use mine a couple nights a week to keep my feet super soft. Not only is it great at removing callus – it removes the dead dry skin on your feet. I go barefoot or wear sandals most of the time so my feet need the extra attention I get from the UTILYZE CR-700B. First I use the electronic foot file on my feet then I finish with some foot cream and put on socks to let the cream soak in. The UTILYZE CR-700B is water-resistance so you can use it on wet or dry feet. Then clean it under tap water. It is also well packaged and would be a great gift! If you would like to purchase the UTILYZE CR-700B Electronic Foot File you can do so on the link below from Amazon.com. 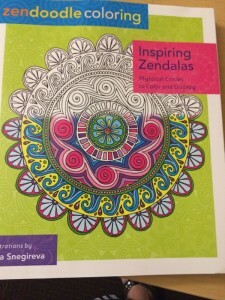 Elevate your inner harmony by coloring the stunning illustrations of Zendoodle Coloring: Meditative Mandalas. 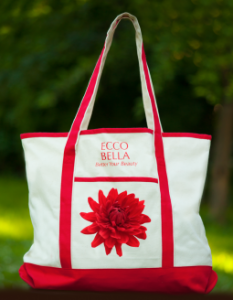 Each of these gorgeous, unique designs offers you the opportunity to relax and tap into your own artistic abilities. · You can use colored pencils, crayons, or markers – there is no right or wrong way to do it! Let beauty bloom in your own Zendoodle garden! 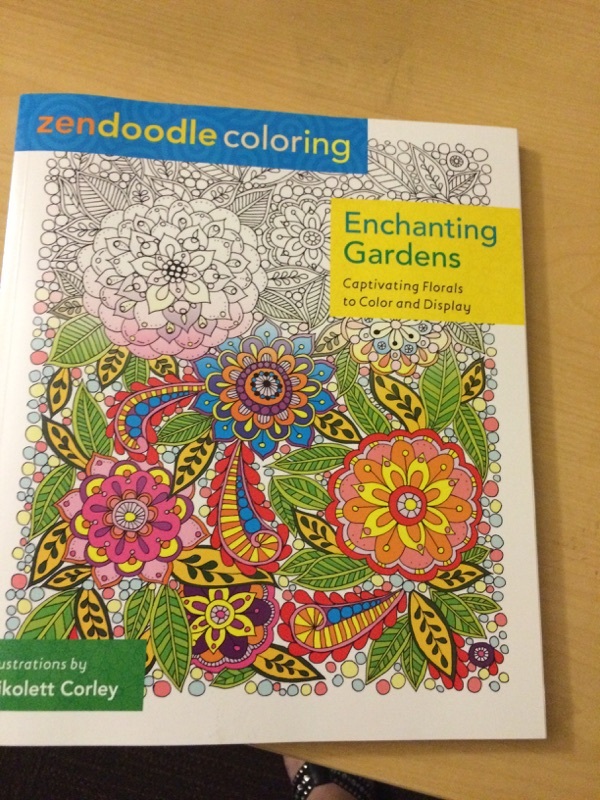 Welcome to Zendoodle Coloring! Wander the paths of mesmerizing flora through Enchanting Gardens. This zentangle-inspired coloring book for adults is the perfect retreat from the intensity of a stressful day. The calming effects of coloring in these intricate designs offer the unique opportunity to unwind while making something beautiful that is an expression of your unique, artistic style. Just the right size for framing, these designs are ideal for gift-giving and home décor. Get lost in this series of beautiful floral designs and let your artistic side blossom! Doesn’t this look like fun? Remembering how fun it was to sit around the table and color? Picking the perfect colors. Which one would you start with? I like them both. These book come from St. Martin’s Griffin’s and they have a new series of adult coloring books. You can embrace the calming, meditative benefits of drawing, be creative and get lost among the gorgeous patterns. I can’t wait to start. I just bought a package of markers and I am going to start designing a picture to frame and put on the wall. I think that this will be so relaxing and I can express myself. If you would like to get your own Zendoodle Coloring books you can order them HERE. Great cover – what do you think? Make sure to enter the giveaway! Butter Braid – I have never heard of them and thought they sounded good. This is part of a group giveaway enter below. So, school has started or maybe going to start this next week and your kids do not want to get out of bed. I have the solution, Butter Braid! This is a fabulous pastry that you can take from your freezer the night before and put it in the pan, wait for it to rise and bake it the next morning. When your family smells this baking they will be running out of their rooms to get their share! Every year when I would go back to school or college I would say to myself ~ this year I am going to be organized! Well it never happened and still doesn’t. One of the things I try to keep organized is my purse and my make up bag. 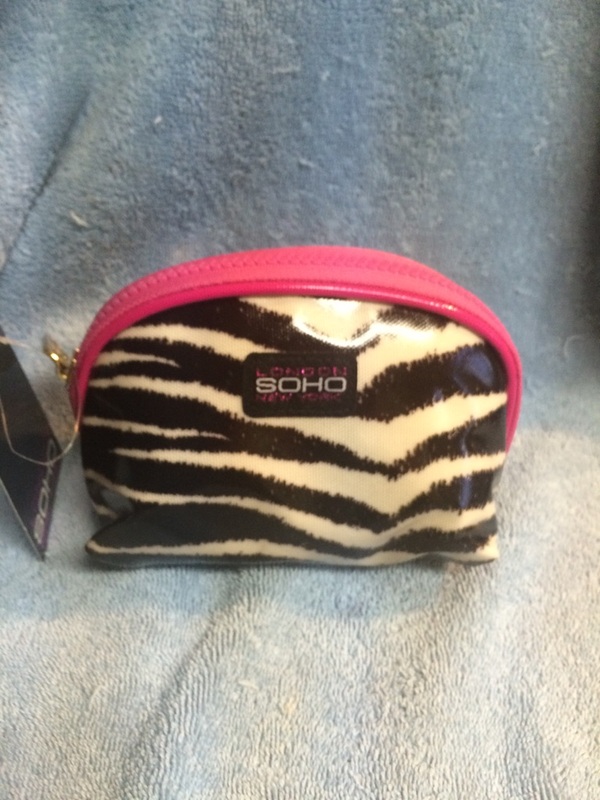 Recently I received this the London SOHO New York Love Fest Double Zip Organizer ($16.99; Target.com) and it is really helping me. It would have been great to have when I was in school or college. The double zip design is purse-perfect , allowing you to store everything you’ll need for daily touch-ups between classes. The gusseted front pocket is perfect for long, thin items such as mascara, lip/eye pencils, etc., while the main compartment is ideal highlighters, markers, and other school essentials. If I would have had this organizer I wouldn’t have been digging around my purse looking for my make-up or have the cover come off the lip stick and mess up the inside of my purse. It fits perfect in my purse. 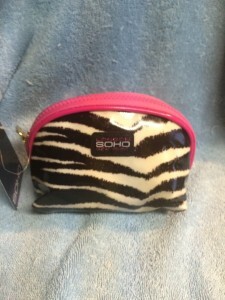 London SOHO New York has lots of great products. You can find them nationwide at Target, Walgreens and even on Amazon.com. Growing up my skin was pretty good ~ but I know that I was lucky. Many kids have acne and even have it as adults. Now that school is starting you want to make sure that your face is clear. You may have tried a number of products but here is one I think is good. Obagi CLENZIderm MD System it is used to help control acne for a clearer and healthier skin. It comes with three different products all designed to work together. Obagi CLENZIderm Daily Care Foaming Cleanser ($39) uses 2% salicylic acid to penetrate skin and cleanse deep into the hair follicles and pores. 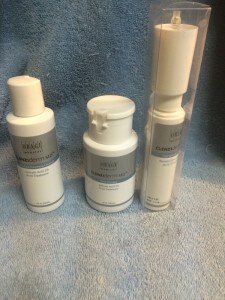 Obagi CLENZIderm Pore Therapy Toner ($39) unclogs pores and clears dead skin cells while preparing skin to deeply absorb a liquefied serum that targets acne at its source. The formula contains 2% Salicylic and acid that eliminates residue on the skin and minimizes blemishes. CLENZIderm M.D. Therapeutic Lotion ($81) includes a liquefied form of 5% benzoyl peroxide that is 1/10,000 the size of any other benzoyl peroxide available. As a result, this treatment instantly penetrates the pores and begins reducing acne below the skin’s surface. Joey ~ Rex’s son has bad acne and I have to remind him that he needs to wash his face twice a day and also when he comes home from work. He started using these products a couple weeks ago and with daily use his skin is looking better and the acne is going away. If you would like to purchase the Obagi CLENZIderm MD System ($147) you can purchase it HERE. 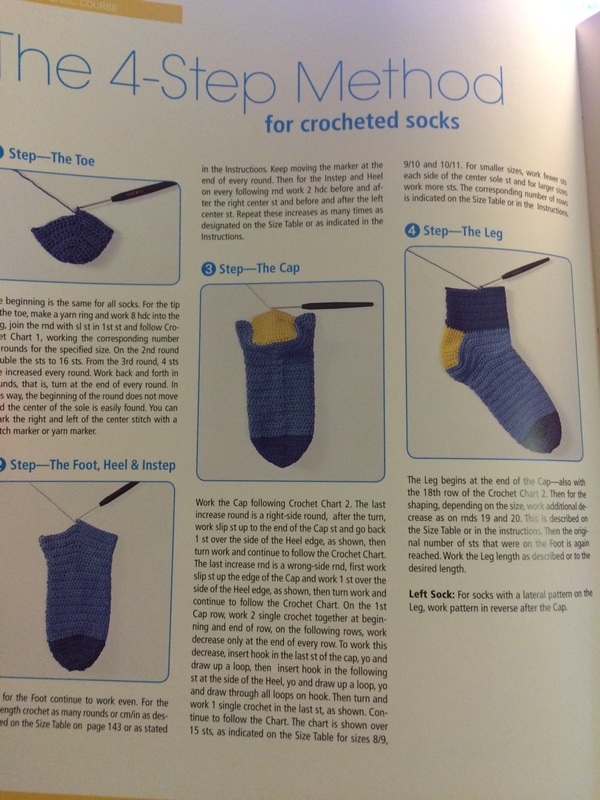 With seven techniques and 101 patterns, this how-to book provides detailed, clear instructions for knitting and crocheting colorful and artful socks. 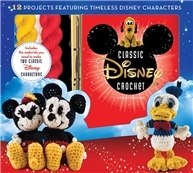 These projects cover a wide range of skill sets, from the beginner to the advanced knitter. You’ll learn, among other things, how to create sock heels in three different styles, knit with circular needles, knit from the toe up, and create felted textiles using your washing machine. A how-to primer on sock making is included for beginners, and size tables help you create socks that fit perfectly for all ages. Various sock styles include cable, stripe, and rainbow patterns, socks with fringe, pompons, and other embellishments, sport socks, slippers, socks with a “lodge” look, and even a dolphin motif. 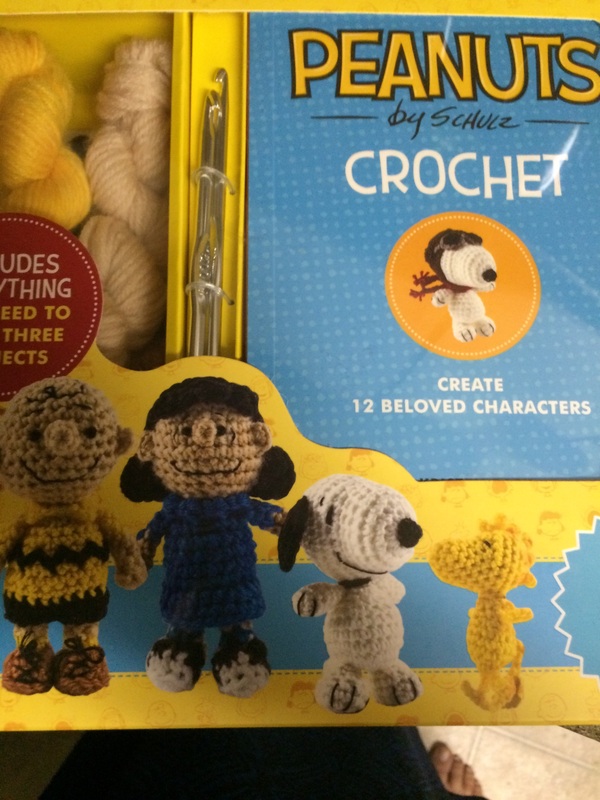 It seems that knitting and crocheting are back in style. I have done both since I was pretty young. I have a thing for yarn ~ ask my boyfriend. I can’t seem to get enough of it. 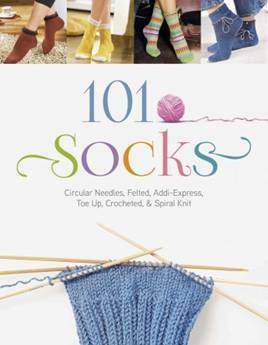 My new book to review is 101 Socks: Circular Needles, Felted, Addi-Express, Toe Up, Crocheted, and Spiral Knit. This is a great book – it has both knitted and crocheted sock patterns. The pattern I am working on is The 4-Step Method for crocheted socks – it has step-by-step directions. That makes it easy for me to follow. My skills aren’t that great yet so I need to practice but I can’t wait to finish a pair. There are patterns for all skill types – from just starting to expert. 101 Socks: Circular Needles, Felted, Addi-Express, Toe Up, Crocheted, and Spiral Knit is from Schiffer Publishing, Ltd. They are a family-owned, independent publisher of high-quality, nonfiction books. Since 1974, Schiffer has published thousands of titles on the diverse subjects that fuel our readers’ passions. From our traditional subjects of antiques and collectibles, arts and crafts, and military history, Schiffer has expanded its catalog to publish books on contemporary art and artists; architecture and design; food and entertaining; the metaphysical, paranormal and folklore; and pop and fringe culture, as well as books for children. Visit www.schifferbooks.com to explore our backlist of 5,000+ titles and learn about Schiffer’s exciting new releases. Whatever your passions are, Schiffer Publishing welcomes you to find your niche and scratch it with books from our catalog of specialized titles. Deck the Halls and Raid the Stash! 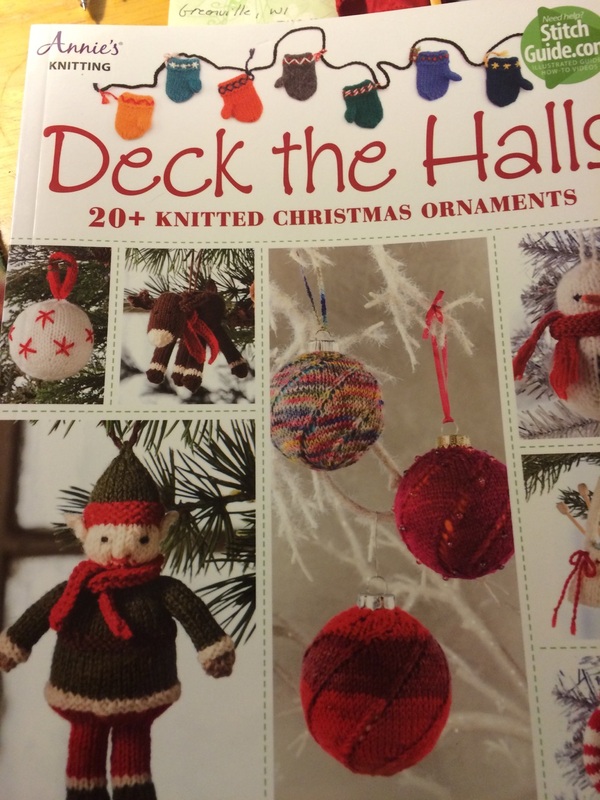 In this exciting pattern book, we’ve got 20+ ornaments to keep those idle hands busy all season long as you happily knit the hours away creating handmade ornaments for your very own tree, and as treasured gifts for friends and family. Making these ornaments is easy on the wallet too. Luckily, Christmas ornaments are small, which means you don’t need to invest vast amounts of time or money on making them. Also, these charming patterns are made using a variety of yarn weights so you can easily find your gauge and conveniently use whatever yarns you have on hand. If you’re up for learning some new techniques, then you are in luck too. In Deck the Halls, you’ll discover openwork techniques, knitting with beads, knitting in the round, stranded colorwork, felting, and drop stitch. You’ll also be delighted by the range familiar friends— we’ve got Jolly Saint Nick of course, Donner the Reindeer, Elfie and Agnes the Lamb to name just a few. Let’s pick up our needles, and make some Christmas magic! This is a super cute book! 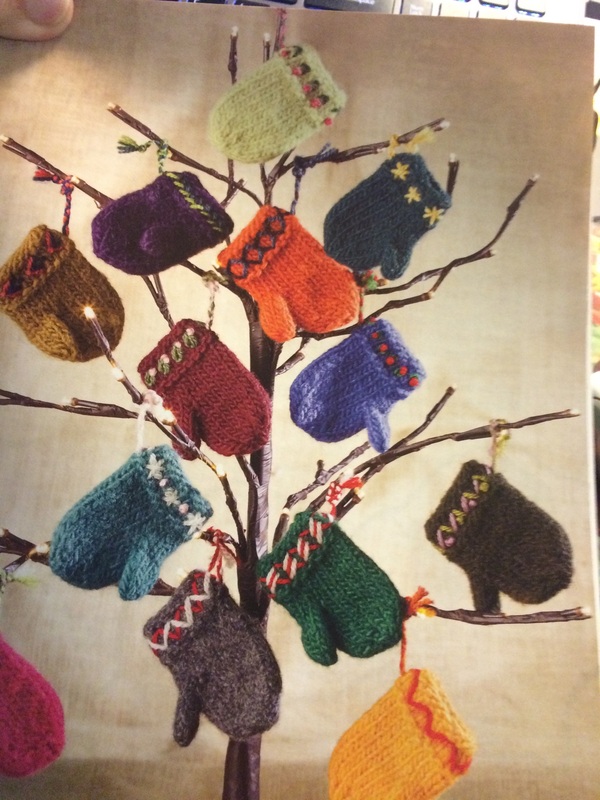 There are so many cute knit ornaments to make. Christmas is only 4 months away – time to get busy on your Christmas Projects so you can enjoy the holiday without rushing too much! My first project is going to be this cute mitten garland. 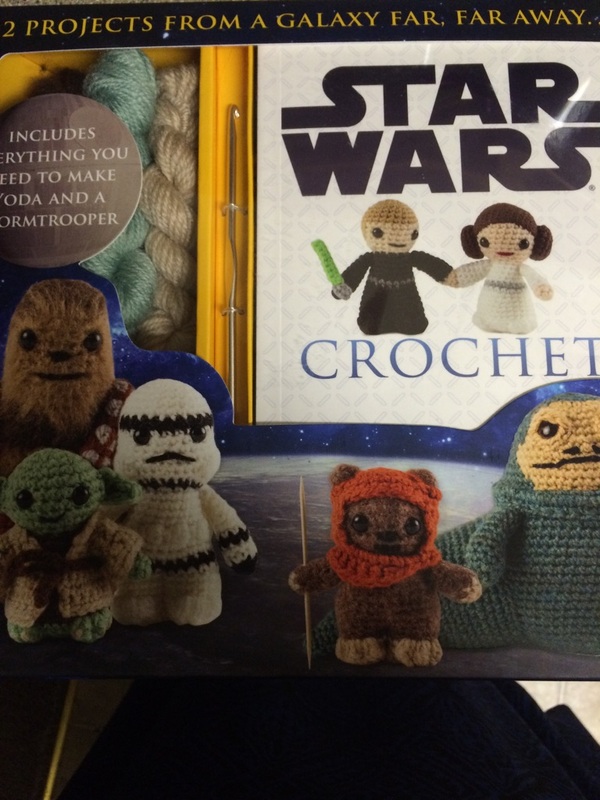 I can use up some of my scraps of yarn. I also want to make some cute little stocking ornaments. I see lots that will keep me busy. The best thing about this book is how easy the directions are to follow. Each pattern tells you how easy or difficult it is. Then list the material you will need. There are also step-by-step directions and a picture of the finished product. If you would like to purchase this book cute book you can do so HERE.